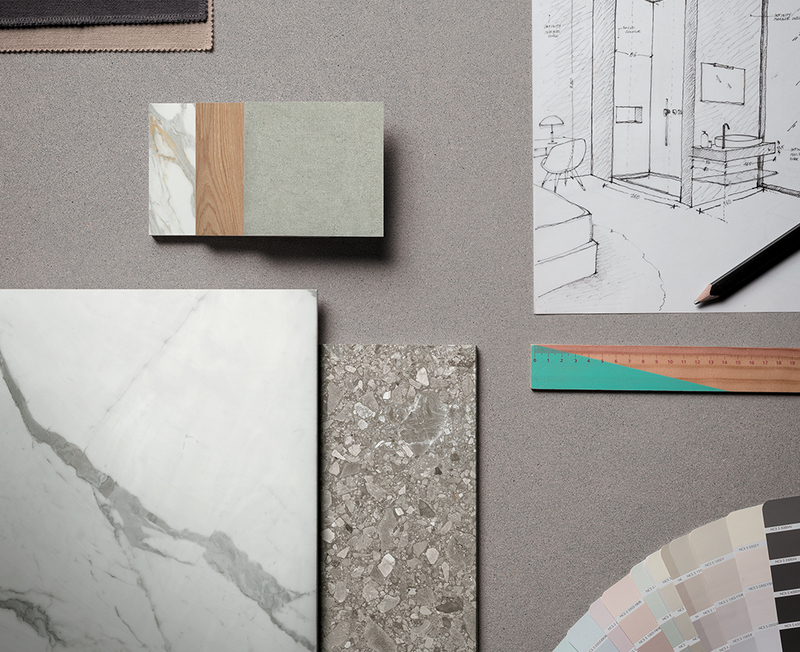 Infinity is launched with the mission to create a new generation of porcelain stoneware slabs that are the perfect synthesis between aesthetics and functionality. 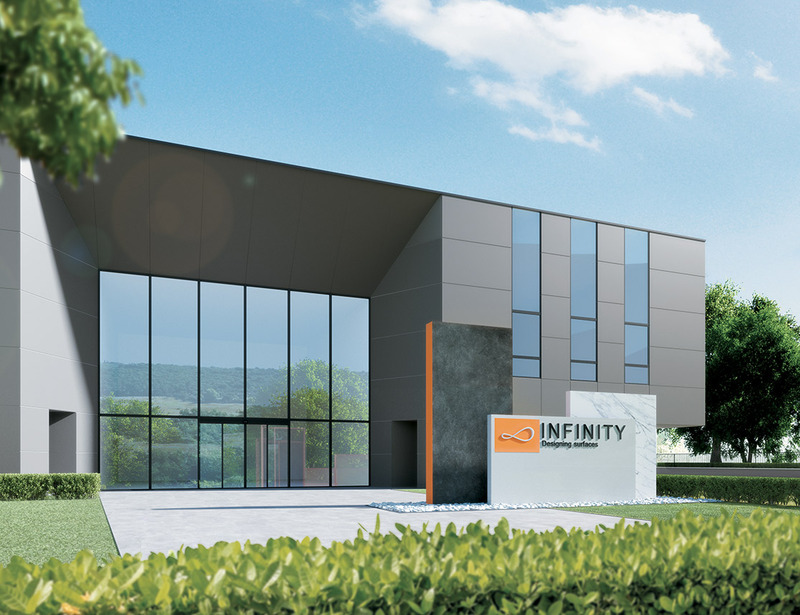 Would you like to know more about the Infinity Technology? Would you like to know more about how to use the Infinity slabs? The Gruppo Concorde is the leading Italian producer of flooring and cladding, and has been an industry benchmark in product design for over 50 years. The Gruppo Concorde specialises in high end surfaces and has expertise that translates into aesthetic and technical advantages. Superior design, in tune with the world of projects and the trends of a modern lifestyle. Quality and reliability for deliveries, with high-performance, reliable and easily processed materials. The Infinity slabs are made with a combination of excellence. intelligent technologies, the highest quality of raw materials and a deep culture in the design of surfaces. Infinity defines new standards of beauty and functionality, with a range of great substance that enhance the abilities of designers and artisans.